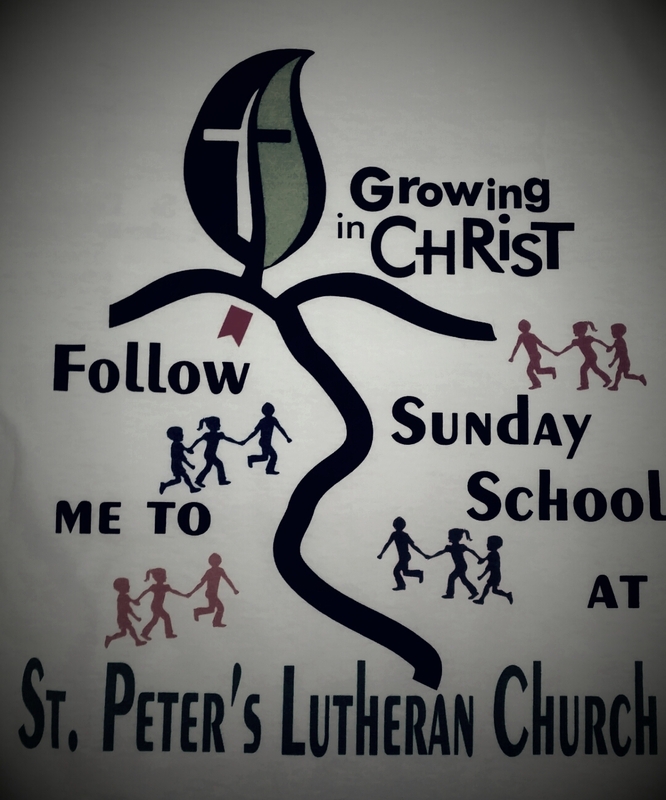 Meets Sunday from 9:15am until 10:20am. singing before gathering in their age appropriate classrooms. Meets monthly and includes food and games, with a devotional study. Kids 5th grade and under are invited to attend.